Visitors to Autosport International will be able to feast their eyes on one of the largest collections of Williams Formula One cars seen away from the team’s headquarters, as part of a major celebration of Williams at the show, which runs from 14-17 January 2016. As part of the celebrations with the famous British racing team, there will also be appearances from a host of famous faces from Williams’ past and present – including 1996 Formula One World Champion and ex-Williams driver, Damon Hill OBE – alongside special features on the Williams Advanced Engineering division and Williams Heritage. For many visitors, the cars will be the stars and they will not be disappointed. Williams has won nine Formula One Constructors’ Championships and seven Formula One Drivers’ Championships, and Autosport International show-goers will be able to see some of those most iconic winning cars up close. The Williams-Ford FW06 from 1978 shows visitors where the story began. It was the team’s single entry in the 1978 season, having been established a year earlier by Sir Frank Williams and Patrick Head. Alan Jones (Williams FW06 Ford). 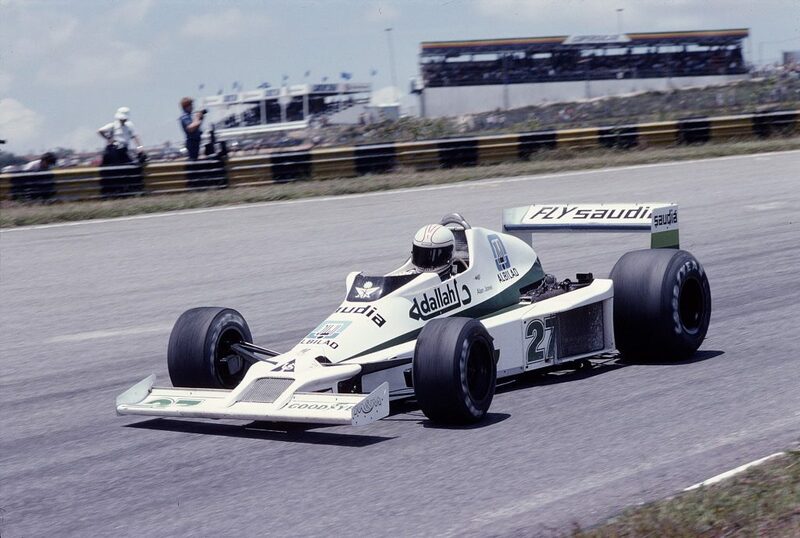 Some of the greatest names in Formula One racing have cemented their reputations at Williams, including Keke Rosberg, who won the 1982 Drivers’ Championship in a Williams-Ford FW08. Nigel Mansell and Nelson Piquet drove a Williams-Honda FW11 to the Constructors’ Championship in 1986. Visitors will be able to get up close to both legendary models at the show. Nigel Mansell (Williams FW11 Honda) 1st position at Druids. 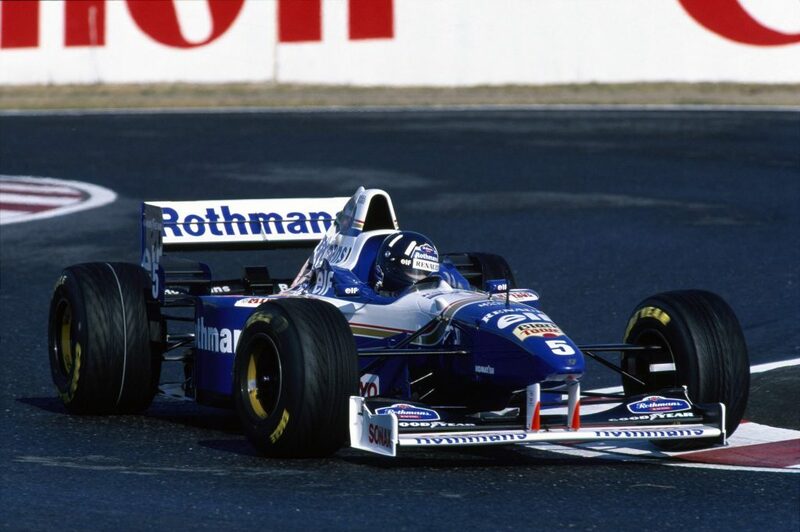 The ‘90s were host to some of Williams’ most dominant years of Formula One racing, and two of the most legendary cars from that decade will be on display at Autosport International. The Williams-Renault FW14B was driven by Nigel Mansell in 1992, winning nine races in a single season – a record at the time. 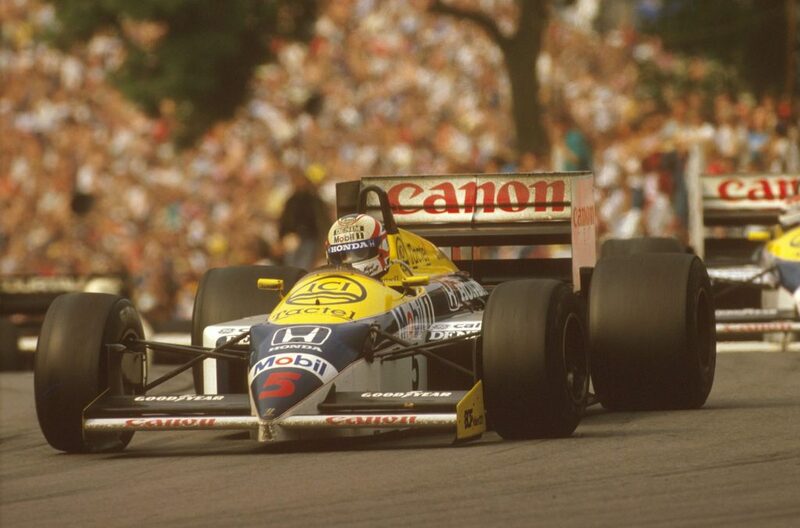 Williams and Mansell took the Drivers’ and Constructors’ Championship with five races to go. 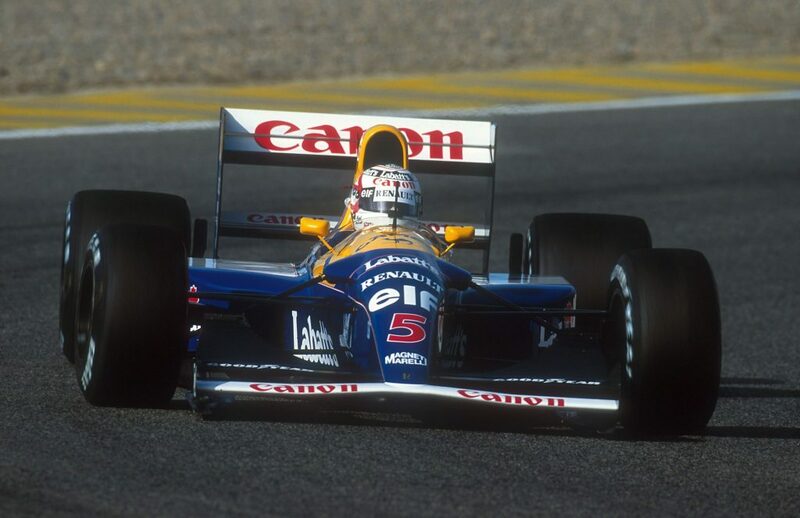 Nigel Mansell (Williams FW14B Renault) 1st position. The 1996 season was another standout performance for Williams, this time with its Williams-Renault FW18 car – statistically the greatest-ever Williams model. In the hands of Damon Hill OBE, it won 12 of 16 races in 1996 and scored 175 points – the most accrued in a season using the old scoring system. Hill will be reunited with this Drivers’ Championship-winning car at Autosport International. From the BMW era, Williams will be displaying the 2003 Williams-BMW FW25, which was driven to victory in the Monaco GP by Juan Pablo Montoya. The Williams-Renault FW34, which won the Spanish GP in 2012 with Pastor Maldonado at the wheel, and 2015’s Williams Mercedes FW37 will be the most recent models on display. 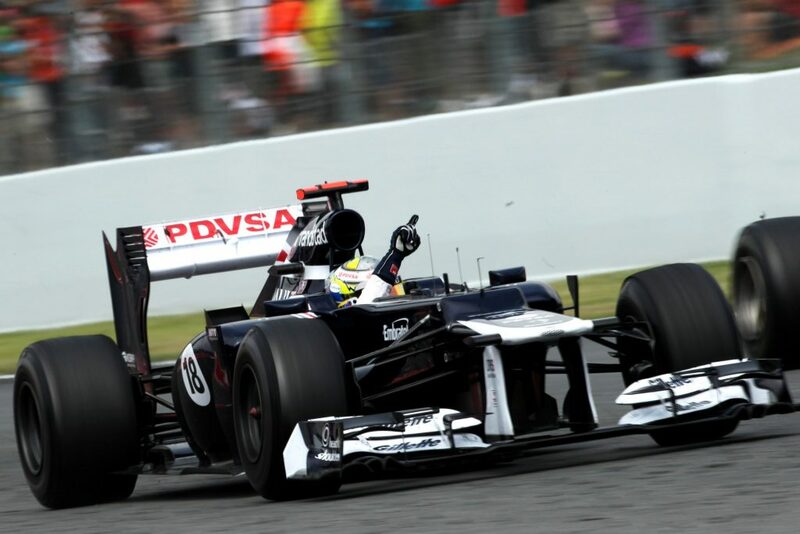 Pastor Maldonado, Williams FW34 Renault, celebrates on his way to Parc Ferme. 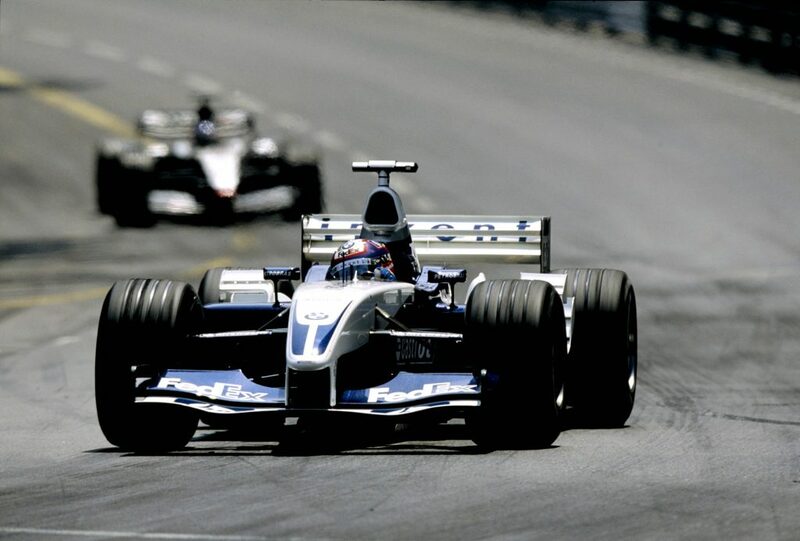 Juan-Pablo Montoya, BMW Williams FW25, leads Kimi Raikkonen, Team McLaren Mercedes MP4-17D, action. As part of a major development of the Autosport Stage, the Williams Martini Racing motorhome will be constructed next to the main stage – the first time it has ever been erected away from a race circuit. A permanent feature for the duration of Autosport International, it will be an amazing sight, standing eight metres tall and bringing a real Formula One paddock feel to the NEC. The Autosport Stage itself will play host to exciting interviews over the course of the show with famous Williams faces from the past and present. More details about these names will be announced in the run up to the show. As well as interactive features focusing on Williams’ F1 exploits, the event will also give visitors an insight into the world of Williams Advanced Engineering, which supplies all batteries to the inaugural FIA Formula E Championship among many other high profile projects. In addition, visitors will be able to learn about Williams Heritage, the team’s historic racing division, which restores and fully supports Williams racing cars for private owners.